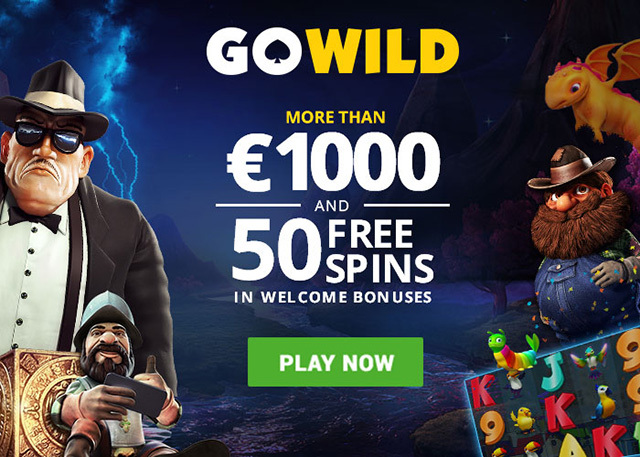 GoWild Casino is a New NetEnt casino that is owned by GoWild Malta Ltd and has a license from Malta. It is a Sister Casino to the very popular AstralBet Casino as well as Jackpot Wilds. Go Wild Casino is licensed and registered in Malta by the Malta Gaming Authority. 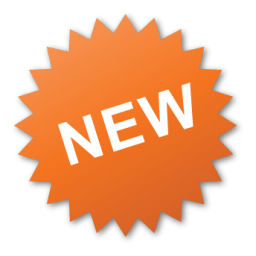 Go Wild Casino recently underwent a major UPGRADE. Before it only had Microgaming Games but now you can play NetEnt, Microgaming (Quickfire) , Pragmatic Play, iSoftBet, Play ‘n Go, BetSoft and a fully kitted Live Casino courtesy of Evolution Gaming. Go Wild is officially Bigger and Better than ever before! 1. Instant withdrawals via E-Wallet and faster withdrawal via credit/debit card and bank transfer. 2. A choice of between 3 different 1st deposit bonuses. 3. An introduction of a 2nd and 3rd deposit bonus. 4. A choice of 7 different currencies you can play in, including EUR, USD, CAD, AUD, SEK, and NOK. 5. New streamlined and optimized Mobile play which mirrors the desktop gaming experience flawlessly. At GoWild Casino you have a choice of between 3 different 1st deposit bonuses. Just pick the bonus that suits you best and start spinning. **In countries where NetEnt games are not available, the free spins will be credited on the following BetSoft games: Alkemor’s Tower, Boomanji, The Slot Father II, Fruit Zen, Fa-Fa Twins & Rook’s Revenge. 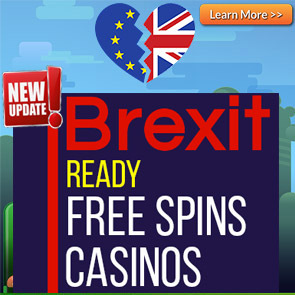 **For countries where NetEnt games are available the free spins will be credited on: Butterfly Staxx, Wild Wild West, Starburst, Warlords: Crystals of Power and Guns and Roses. The Welcome Bonus Package is not available for players from the UK. The wagering requirement for the Welcome bonus is 30 times. 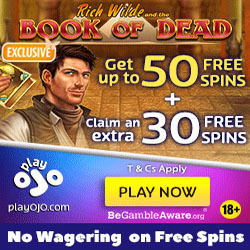 Free spins winnings also carry a wagering requirement of 30 times. Different games contribute differing percentages towards the wagering requirements. Bets on the following slot games contribute 75% towards the playthrough requirements: Creature from The Black Lagoon, Wild Rockets, Wild Turkey, Fruit Case, Wild Water, Flowers, Flowers, Christmas Edition, Gonzo’s Quest, Ghost Pirates, Secrets of Atlantis, Steam Tower, Jack Hammer 2, and Jack Hammer. Neteller, Skrill, Paysafecard, Ecopayz, InstaDebit, iDebit, Instant Banking, Zimpler, iDeal, Giropay, Sofort, Qiwi, Visa, Mastercard, and Trustly. Instant Banking and Bank transfer withdrawals take between 0 – 5 working days. You can deposit using the following currencies: EUR, USD, CAD, AUD, SEK, and NOK. English, Swedish, German, French, and Finnish. Romania, Serbia, Singapore, Spain, the United Kingdom, Belgium, Denmark, France and French territories, Greece, Israel, Italy, The United States, Ireland and The Czech Republic.